This month’s Big Equipment Showcase highlights the top manufacturers of trenchers used for oil and gas pipeline construction. Trenching machines are used to cut the path for pipelines and come in a variety of cutting widths and depths. 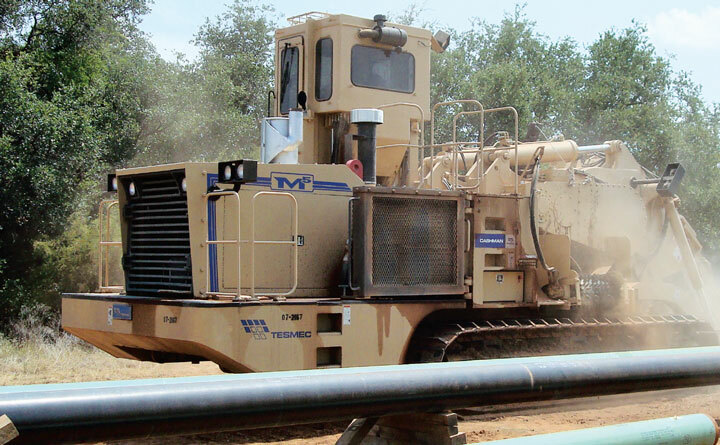 Below are the details for four of the top manufacturers of trenching machines in North America. 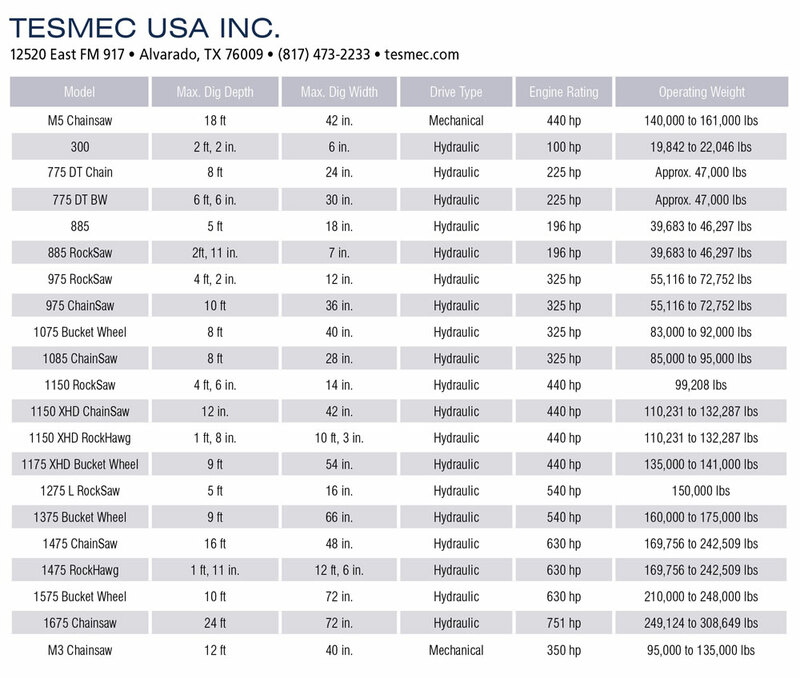 Eagle, Tesmec, Trencor and Vermeer each offer a robust lineup. From large to small, these machines are sure to meet your needs. In this new product showcase format, North American Oil & Gas Pipelines takes the concept of the Big Equipment Handbook, formerly published each October, and spreads it across each issue. Readers will be able to check the specs on the large machinery used in the pipeline sector to make decisions about purchases or leasing machines. The spec categories allow for apples to apples comparison between multiple brands, so that you can pick the best machine for your project.